Yoga Classes in English, Spanish or bilingual. With more than 20 years of exploring the path of yoga, Paola has shared these practices with many different students with specific needs. She has studied in India, Canada, Chile, Mexico City and now Baja California where she currently lives. 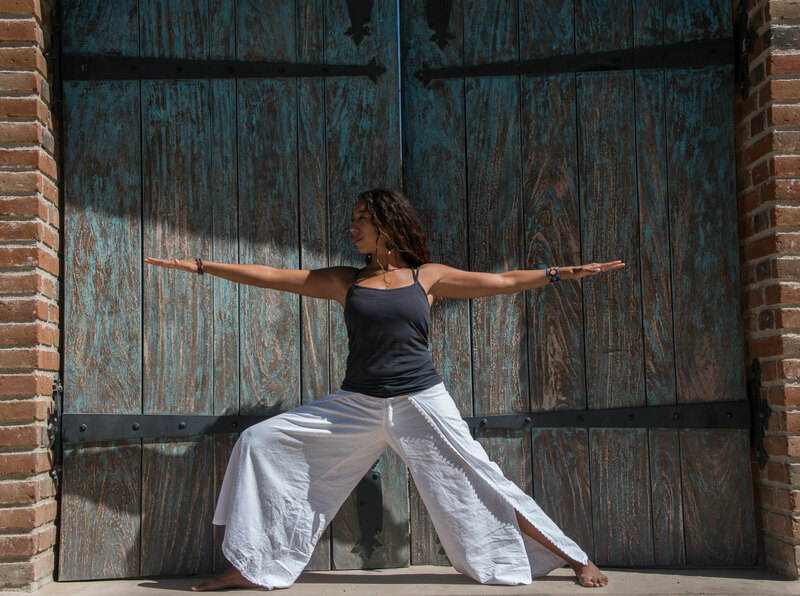 Her work profile includes sharing classes, workshops, and Yoga teacher Trainings. Among her Yoga teachers are Shakti Mhi (Hatha and meditation), B.N.S. Iyengar (Ashtanga Vinyasa Yoga), M.S. Vishwanath (Ashtanga Vinyasa Yoga), David McAmmond (Therapeutic and Restorative yoga), Bharath Shetty (Hatha and theraputic), Usha Devi (Iyengar), Brigitte Longeville (Restorative Alignment) among others. As a practitioner of Yoga, meditation and Core Energetics, Paola is constantly inspired to create classes with a unique style that goes from a practice with correct alignment with the method Restorative Alignment (created by Brigitte Longeville ). She also considers in her teachings the psycho- emotional influences. One of the objectives in the classes she offers is to create awareness for having a direct experience of what is expansion and, wholeness in relation to the mind. Paola studied psychology, and specializes in body-psychotherapy and Core energetics. She is experienced in different styles of meditation including Zen and Vipassana, among others. She uses therapeutic touch and massage as additional healing methods including Ayurvedic, Thai, Kundalini, and Reiki. She has also studied and practices Ayurveda, Enneagram, y Physiotherapy. 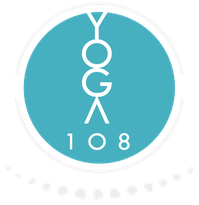 Since 2006 Paola has been giving teacher trainings and has certified more than 150 yoga instructors. Yoga, the ocean, nature, and surfing, are some one of her passions and she shows this in each of her classes, always teaching and sharing from the heart. After living in a few places, she found the place that touches her heart the most: San Jose del Cabo. 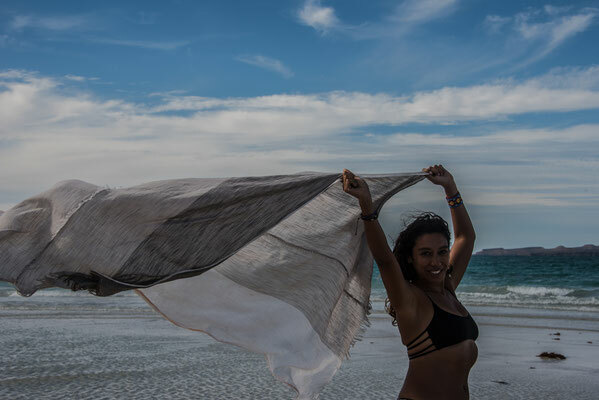 She offers classes of many different kinds in the Los Cabos region of Baja California including private classes for those with more special needs and for those working on spinal health and injuries, She also offers classes for students of all different levels in various studios and private practices.